Interior architectural photography at Wynn Las Vegas resort. 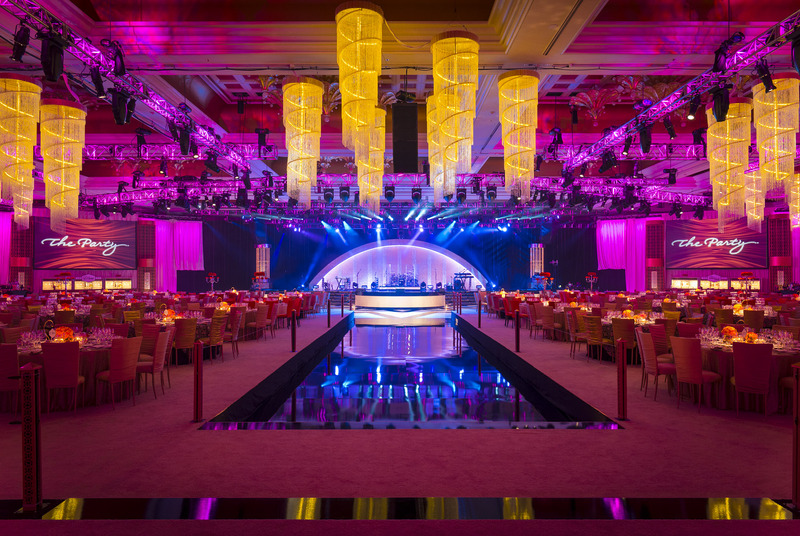 We closed out the year with a photo shoot at Wynn Las Vegas Hotel and Resort, photographing the amazing room for the special New Year’s Eve high roller party, which featured Lionel Richie performing live in concert. The client wanted to capture some architectural images of the room to be used for advertising and marketing.